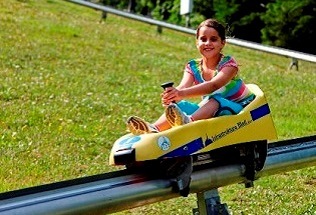 You will find everything you need for an unforgettable summer day on 260 meters of nicely settled shore: two waterslides, a jump board, plastic rafts on the lake, fenced swimming pools with a depth of 50, 120 and 180 cm, a swing, playgrounds and sandpit for children, kayaks, massage, table tennis, board games, "Books on Vacations", deckchairs, sunshades, rich catering offer and much more. Public Lido welcomes swimmers also with its tidy changing rooms, lockers, toilet areas, several outdoor showers and swimming area access for elderly and people with disabilities. 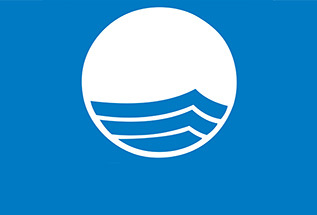 International Blue Flag eco-label is a proof that Public Lido operates in accordance with strict international standards regarding eco-friendly management, safety, cleanliness and proper water quality. Public Lido - a place for everyone seeking relaxation and fun!